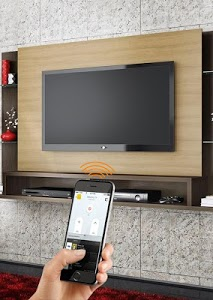 The vizio smart tv remotel is highly recommended when your normal vizio smart tv remote has been broken or has run out of batteries, and you want to use the phone as a vizio replacement remote. You only have to follow the instructions and select the model of your TV from the list. 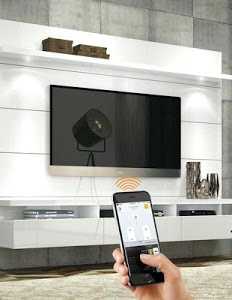 The vizio smart tv remotel will only work if phone and TV are on a same wireless network. 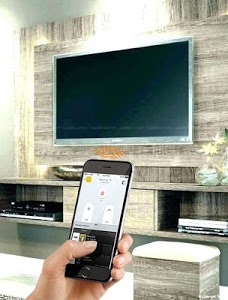 So your TV and device are connected to the same network to work the remote control. 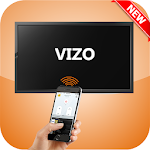 Similar to "TV Remote Control For Vizio"